Building your own business from scratch is a tough job. Even tougher is to keep a business successful and ensure that it will endure all hardships with time. 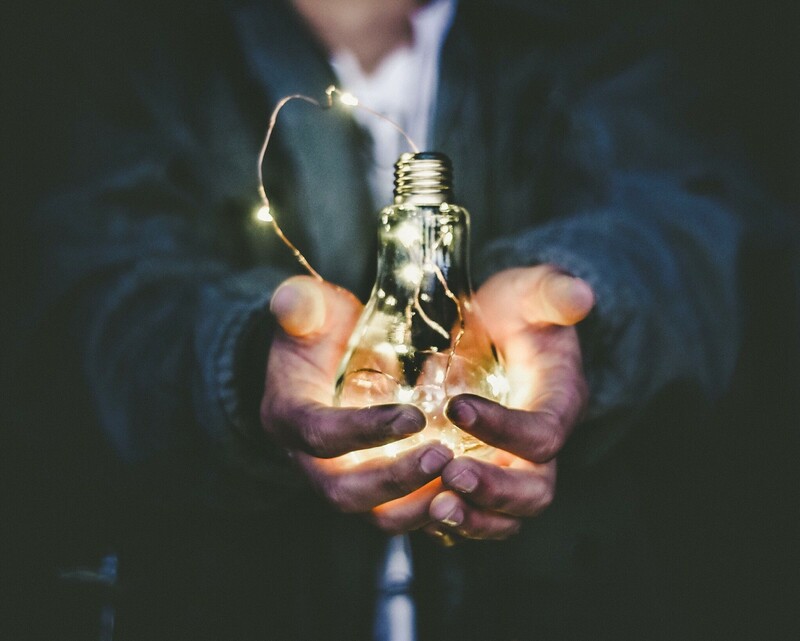 The heart of every organisation, no matter what it is built around, is established around identifying a problem and how your organisation resolves this problem by offering a specific service or product. However, as time passes by, it is not enough to just keep that problem in mind and use it as a guideline. In order to meet the expectations of the dynamically changing market and your clients, go back and remind yourself about your values, why you built this business and how you are helping your clients today. NB! Creating your value proposition is a process. It doesn’t stop after you check all the points below. It requires your attention all along the way in order to build and keep a fulfilling product for your clients. The value proposition is not your service. It is not what you promised to deliver either. It is your unique offering. The ingredient of your business that your competitors cannot deliver with the same level of insight and expertise. 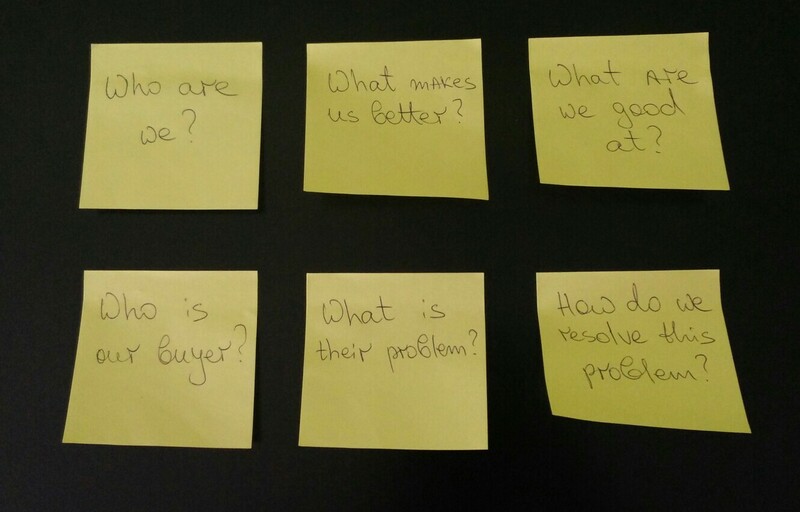 Your value proposition contains the problems you would like to resolve, the people you would like to resolve it for and what makes you right for the job. 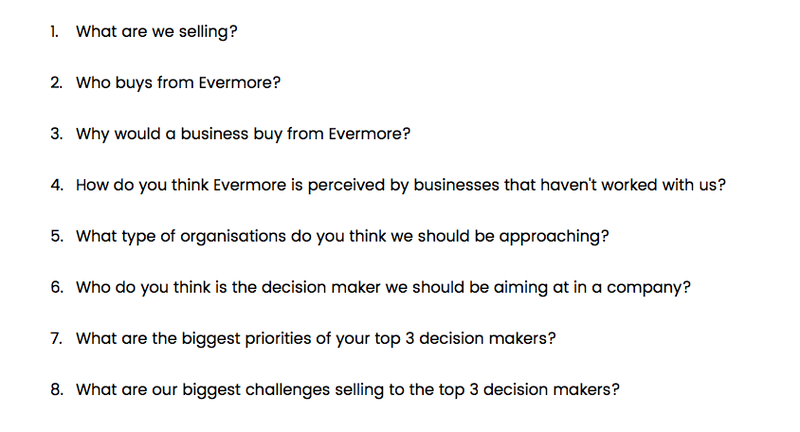 We, at Evermore, have recently decided to organise a workshop to remind ourselves about our core values, why this business exists and how our market and services have changed in time. The company started by offering live-streaming services to the European Parliament, eventually building a platform behind it and later on transforming into an enterprise web solutions consultancy. That kind of transformation requires reconsideration of the company values every step of the way. This process is a journey and as every journey you want to answer all unanswered questions. Roll your sleeves and start digging. Tip: Don’t freak out if you get totally opposing answers from the different members. That is the whole point — to create a discussion around it and keep everyone at the same page. The outcome of it gave us the clarity we needed at this stage and pushed our focus in the right direction. One thing we did was to list who we are and develop a statement of our strong side as a business. The highlighted areas is what we think differs us from the competition and what we want to be pushing in front of our potential partners. At this stage you should already have some clarity on what you have to offer and your target market. If that is not the case, go back and continue digging. Have in mind that this process is quite dynamic and it may happen that what you have already identified may not be entirely true to your organisation. But until you start approaching your market to prove that your statements are valid, you will never find out. This is one of the things we did as well. We continued the process by creating an action plan and granulating it into specific tasks and added them to our Sales & Marketing Trello board. Leaving the action plan behind means that the effort you have put so far will be useless. Most importantly, be patient. Your efforts will soon come to fruition. If you are looking for someone to support you in that process or in the process of digital transformation, we are an email away.